Here is in good quality the latest trailer of Dragon Ball FighterZ revealed at the Tokyo Game Show a couple of days ago. 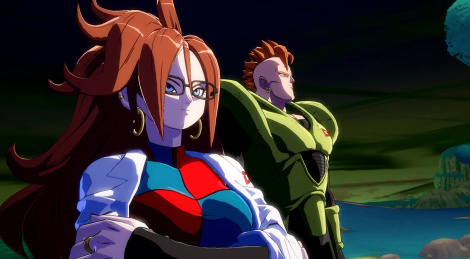 It gives a glimpse at the storyline and the original character designed by Akira Toriyama, Android 21. Plus 30 screenshots. The game will be out in February 2018. Thank you very much for the trailer in high quality and images! Thanks for this! 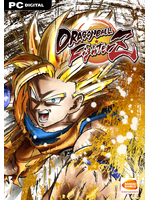 You guys going to upload some of the other Dragon Ball FighterZ videos too? You missed a few and I would REALLY like to have them in higher quality because the versions on YT just don't cut it for fast paced action. This game is intense! Android 16's "Bomb Explosion" Ultimate Finishing move is Godtier.